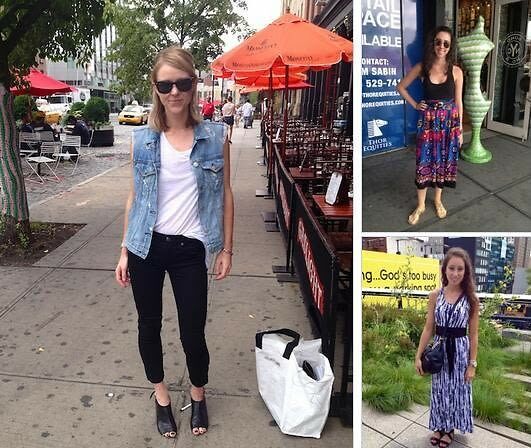 This week, we found some ladies in the Meatpacking District who make looking chic seem like a breeze. Between maxi dresses and fun, patterned pants, these ladies know their trends. Click through the slideshow to check out our favorite Tuesday street style outfits.